The Little League World Series (website) is an annual baseball tournament for children aged 11 to 12 years old. 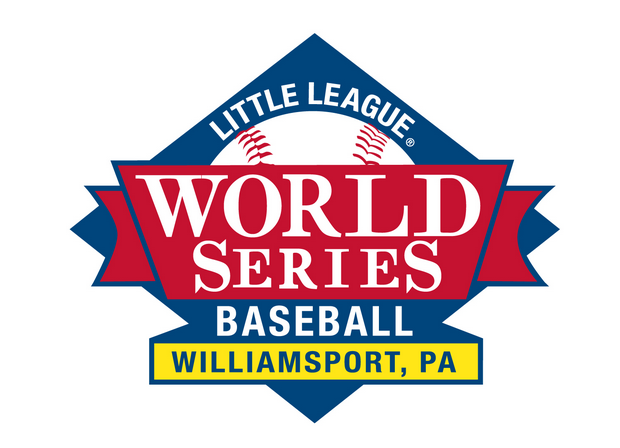 The tournament culminates in Williamsport, PA with the arrival of 8 International Region champions and 8 U.S. Regional Champions. The tournament begins in late June, with teams from some 8,000 Little League programs from across the globe begin competing in this tournament starting with District Level play.